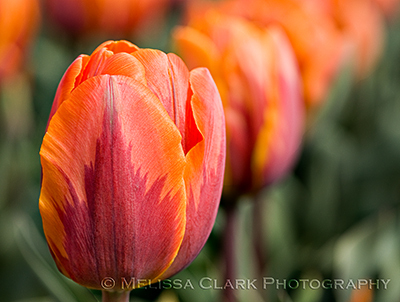 Just about this time last year, I decided to splurge on a photography workshop in Charleston, South Carolina. For the first time ever I entrusted my tripod to checked baggage, packed all my other gear in a carry-on bag, and headed off. The day I arrived, I reached Charleston mid-day but I wasn’t scheduled to meet up with the group until around dinner time. So I decided to head to Middleton Place Plantation, which wasn’t on the group itinerary. The grand photo you see on their website must have been taken from an airplane – it’s stunning but I soon realized there was no way to replicate it as an earth-bound mortal. The mid-day sun was also a challenge. 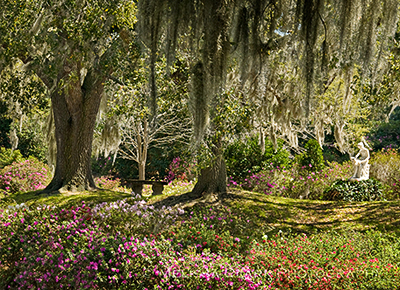 I finally settled for a shot or two of the garden areas not far from the house, where classic statuary dotted glades loaded with azaleas and Spanish moss-covered live oaks. Live oaks provide shade to a garden area at Middleton Place Plantation. The next day, we set off early (by 6:30 for a stop at the local Dunkin’ Donuts, which seemed to be on every other corner, practically) for Cypress Gardens. 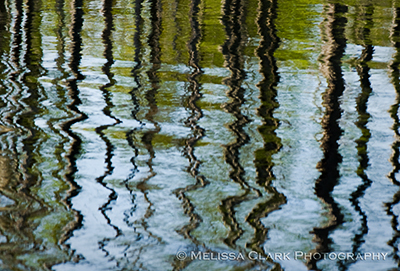 Blessed with 3-1/2 miles of nature trails and what is called a “swamparium” on its website, Cypress Gardens offered lots of gorgeous azaleas in bloom and a chance to try out some abstract approaches to shooting the water (a challenge for me, who is the Queen of Realism when given a camera). 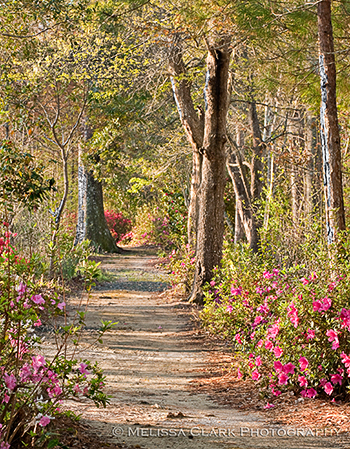 Pink hose-in-hose azaleas along the nature trail. Our instructor, Tony Sweet, is a whiz at getting you to think outside the box a little. The photo above is one I probably never would have thought to take on my own. 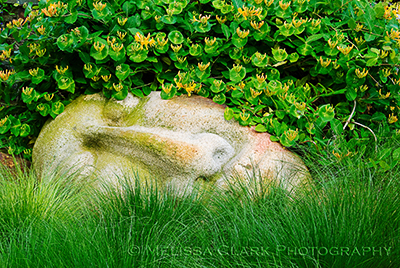 As I said, I’m a bit of a literalist when it comes to photographing gardens. But even though I would never frame it or enter it into a competition, I like this image. 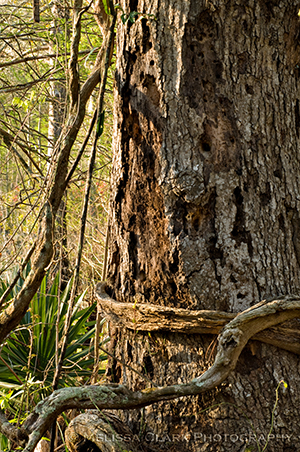 Next stop for the tripod-toting group: Magnolia Plantation – look for it in the next post. I live at the top of a hill that causes anyone with a lawnmower to shudder. 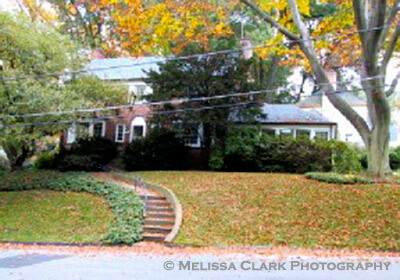 My family moved into the house in the summer of 1988, when I had no interest in gardening or landscape design. 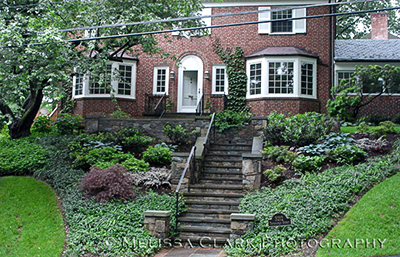 The front yard was something to be moved through as quickly as possible, to get to the house – no mean feat given the length of the set of concrete ramp and steps that took you from the street to the front door. Here’s an old photo (bad quality, but you get the picture). My house in 1988 or so, complete with lovely concrete steps up to a yew-covered facade. Charming. 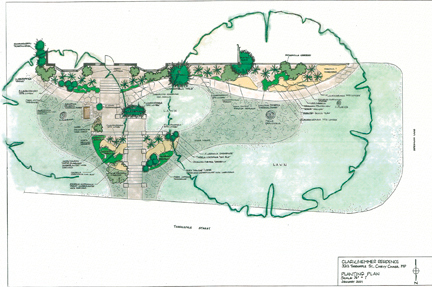 The plan for my new steps and front yard plantings. Then I hired a wonderful stonemason to bring the plan to reality, and watched as the design came to life. The hillside resembled a battle zone at times. Because of the scale of the pillars at the landings, I decided to use 3″ flagstone caps rather than the 2″ ones I had originally planned for. It increased the price but made the structures look just right rather than wimpy on top. The steps and walls, awaiting only final mortaring and lighting fixtures. The landings are edged in brick, to tie them to the brick on the house. 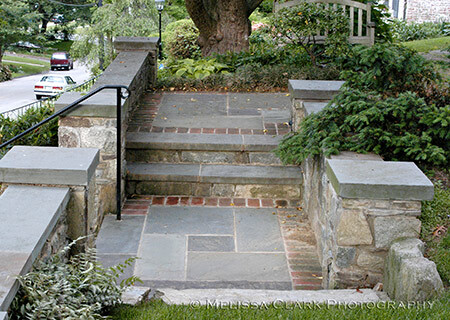 Brick-edged landing areas help the flagstone and fieldstone steps and walls relate to the brick house. The planting phase, after the steps were done, was icing on the cake (although since I did most of it myself, my back still hurts to think about it). 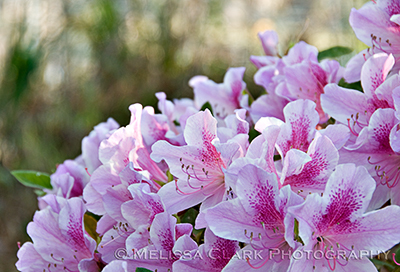 Out came the oversized yews and non-blooming azaleas. On the north-facing slope, I planted a small ‘Crimson Queen’ dissectum Japanese maple, ‘Halcyon’ hostas, skimmia, cherry laurels, ferns, hellebores and dwarf azaleas. Next to the house, there are more cherry laurel (I was trying to avoid the predictable palette in our area of too many azaleas) and hydrangeas, along with some old pieris; Solomon’s seal and hostas which I spray against the maurading deer; and fothergilla and Itea virginica. A weeping yew spills over the top retaining wall and I planted a Schizophragma hydrangeoides (Japanese hydrangea) on the wall next to the front door. 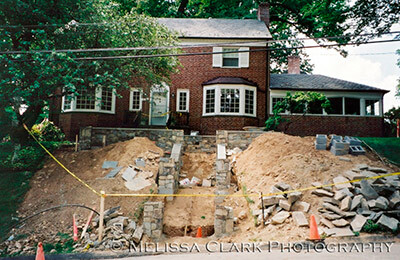 The front yard in 2003, three years after the steps were replaced. The only hardscape left untouched in this project is about to get its own makeover now. The front steps and stoop next to the front door are concrete and brick. I didn’t face them with flagstone in 2000 because the veneer sizes available weren’t workable. Now I’m glad I didn’t, because unfortunately the concrete stoop is cracking, causing moisture problems in the basement. 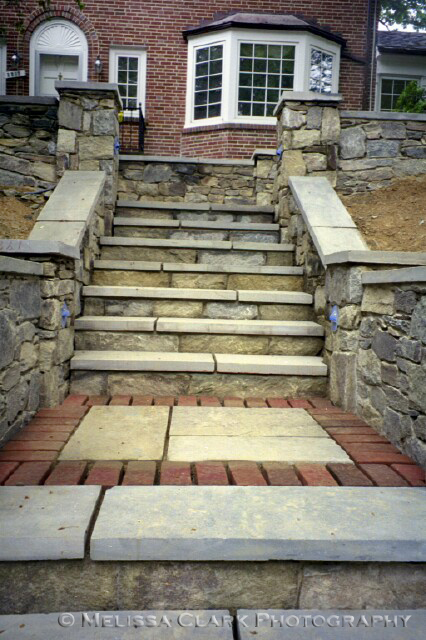 So some time in the next few months, my great stonemason will return, demolish the stoop, and for a price that is about 1/3 of what I paid for all the stonework you see here, build a new set of brick and flagstone steps and stoop. Lemonade from lemons, I guess, even though my pocketbook is protesting. But it will finally tie everything together – and then I will get to replace all the snow-damaged plants next to the steps. I’ve already started thinking about that part! 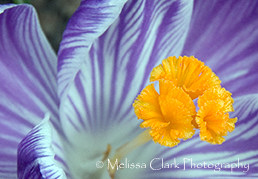 As a garden photographer, I like to believe in the adage that a picture is worth a thousand words. Sometimes, however – just sometimes – I discover I can be proven wrong. My “real job” is heating up as the snow melts, so beginning with this coming weekend I will have to cut back to one post a week. But one of the many hats I wear in the landscape design firm where I work is newsletter editor. 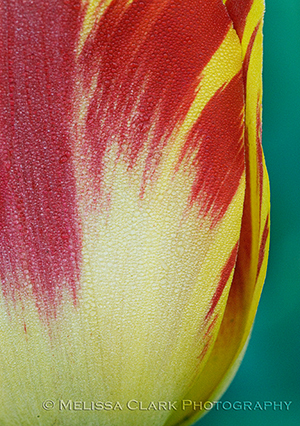 Every issue I try to include a quotation about gardens, or seasons, or plants. Sometimes they are well-known (like Pope’s “genius of the place” phrase). But I especially love finding gardening-related quotations I’ve never come across before, that resonate and make me smile. 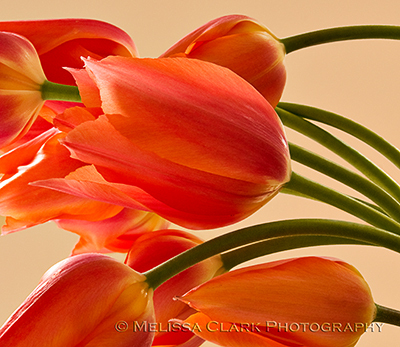 Here are a few I especially like, paired with photographs that seem to match. Hope you enjoy them. And let me know if you have a good quote to share. As sense-bludgeoning as a rose. A mysterious stone sculpture wreathed in honeysuckle and nestled in prairie dropseed grass at Chanticleer, near the Ruin Garden. The time has come to talk about Chanticleer. 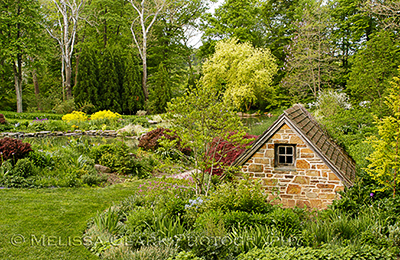 Many gardeners among you may already know about Chanticleer Garden. 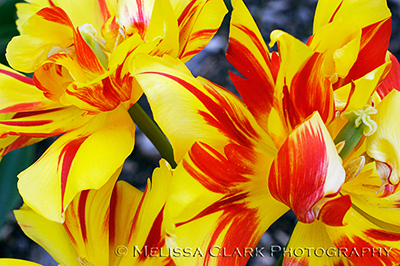 But in addition to being a mecca for garden lovers, it is also a photographer’s dream, regardless of the season. Located in Wayne, Pennsylvania, not far from Philadelphia, Chanticleer is a lesser-known treasure open to the public from April through October. 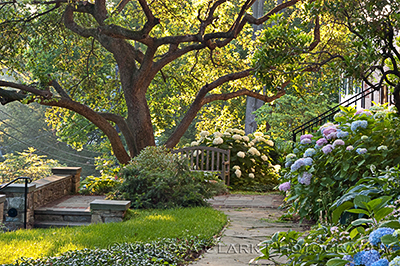 A special bonus for photographers is that on Friday evenings from May through August, the garden stays open until 8 p.m., allowing you to photograph during the “sweet light” of late afternoon. Tripods are welcome although you need to sign a release that photographs will be used for editorial or personal purposes only. 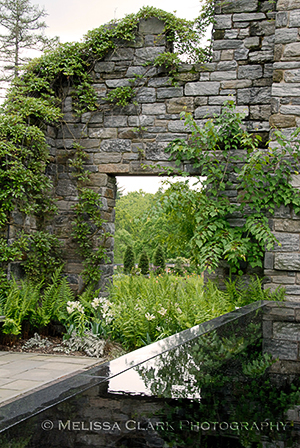 Formerly an estate belonging to the Rosengarten family, Chanticleer Garden is comprised of 32 acres with a lake, an Asian Wood, a Teacup Garden, a Tennis Court garden, gravel garden, artificial ruins, a cutting garden, and countless other areas to lose oneself in. Scattered throughout the garden are handmade chairs to sit in (repainted yearly), mysterious bits of sculpture, and bridges, water fountains and small structures or artworks custom-designed and crafted on site or especially for the garden. I first discovered Chanticleer in July 2004 on a visit to Mt. Cuba Center with some friends. 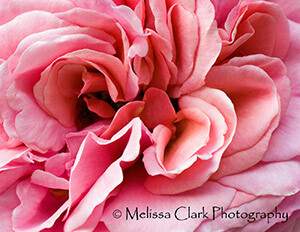 Since then, I’ve been back for a number of garden photography workshops as well as on my own. 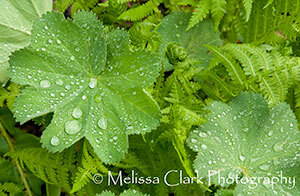 There is always something wonderful to discover that I haven’t seen before, and the garden areas change yearly. Last year, I collected my favorite photos, published a book on it, and sent it to Chris Wood, the Executive Director of the garden, who loved it. What a thrill! Here are some photos of it in the spring. The first is a favorite from a May 2006 photo workshop. We were allowed onto the grounds at 6:30 a.m., a treat since the garden doesn’t open to the public until 10 a.m. By the time we stopped shooting, around opening time, the light was getting harsh. 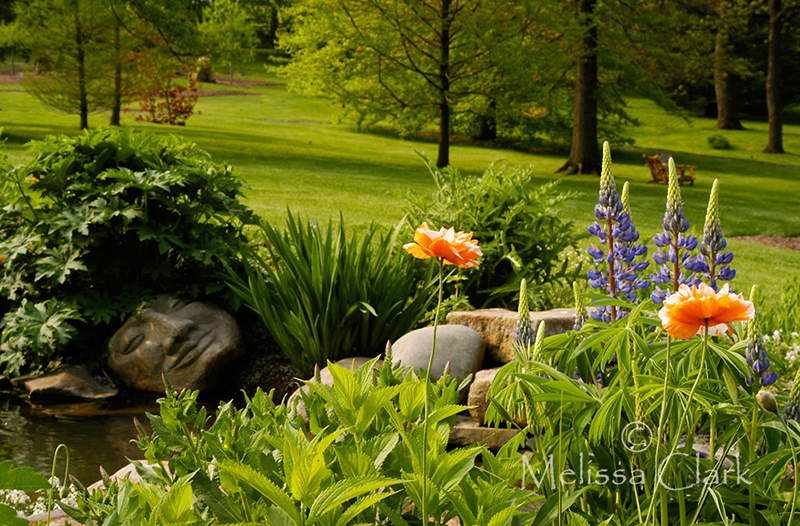 This part of the garden has changed so although the “floating lady” is still there, the foreground plantings are not. This sight captured my eyes and heart the first time I saw it. Sadly, the plantings around the "lady" have changed so the composition is gone. The Pond Garden in the spring, with the Pond House in the foreground. Unlike many other public gardens, plants at Chanticleer are not labeled (although tucked away here and there a visitor can find wooden boxes with plant lists for the area of the garden one is in). 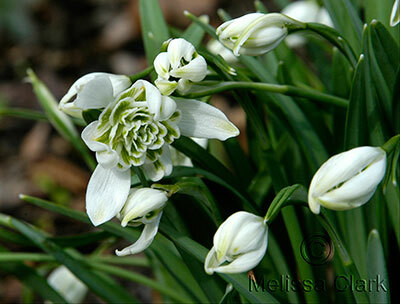 However, during one spring photo workshop, Brent Heath was there to help identify bulbs we didn’t recognize. 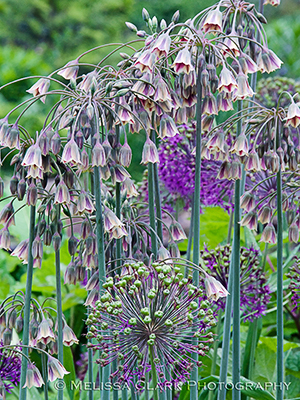 Brent identified these fabulous beauties as Nectaroscordum siculum. I thought they looked perfect with the alliums. Apparently some people think their fragrance is offensive, but I didn’t detect anything. What a great combination! Other bulbs setting the scene were Camassia, one of the few bulbs I know of that can tolerate (and even enjoys) damp sites. 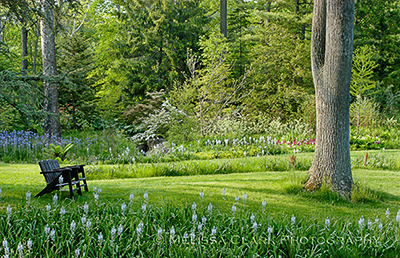 Camassia in bloom in May near the stream at Chanticleer. And the poppies! Don’t get me started. 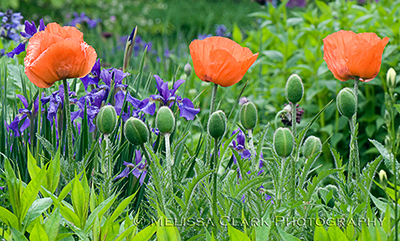 Salmon poppies and Iris siberica on the hillside in spring. 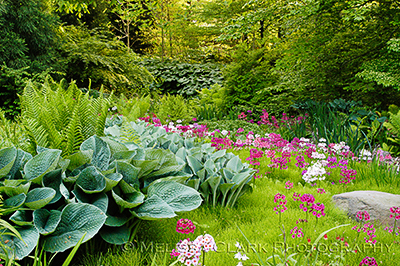 Primulas and hostas, also breath-taking, in a sea of equisetum near the Asian Garden at Chanticleer. 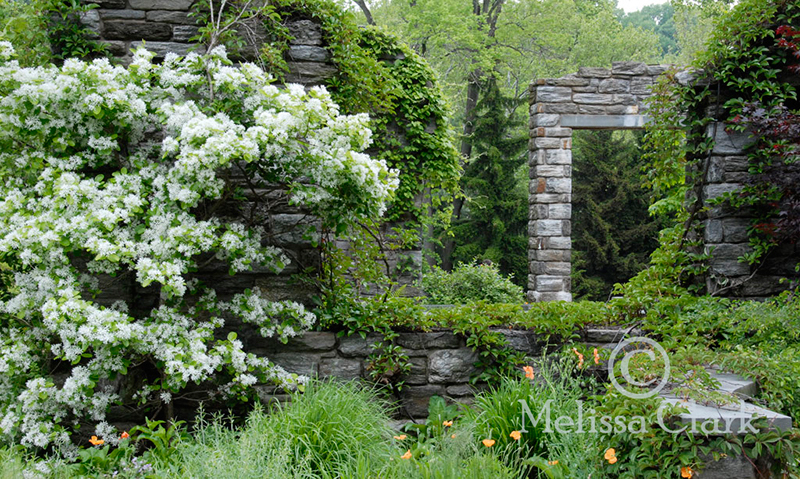 The Minder Ruins, above the Gravel Garden, is one of my favorite parts of the garden to photograph. Although these are artificial “ruins,” they are both beautiful and mysterious. A doorway in the Minder Ruins is reflected in the black pool. I could write forever about this place. And I promise at least two more posts, one about the garden in summer, and the other about it in fall. 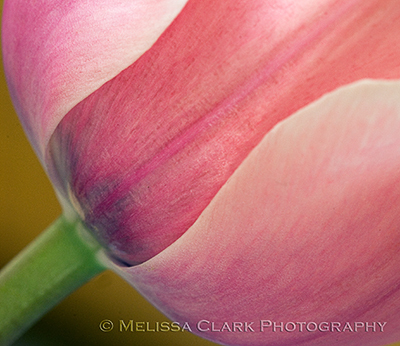 But before I close, here is the quintessential spring flower photo, from my very first May photo workshop there. Visit Chanticleer soon, if you can. 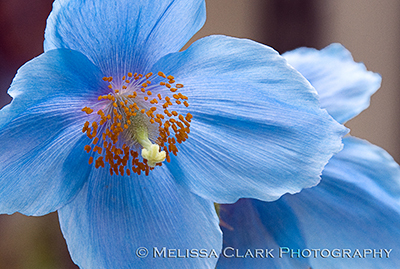 Meconopsis (Himalayan blue poppy) in bloom at Chanticleer in the spring.